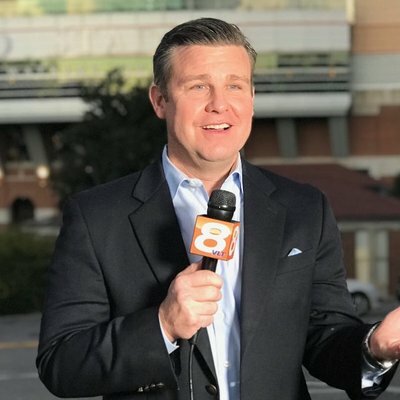 WVLT (Knoxville) Anchor Mark Packer was doing his best to put the toothpaste back in the tube after making an anti-Semitic slur during the newscast on Wednesday. During the Gray station’s 4PM newscast, Packer used an anti-Semitic phrase while speculating about price negotiations at the end of a story on a "Shark Tank"-style business pitching event at Carson Newman University. His co-anchor immediately jumped in to introduce the next story and tried to move on. The station did not post his apology of their website and has done their best to scrub the slur video from the internet. Some viewers think it might be time for the station to send Packer packing. Packer was not on the air on Thursday and the station made no mention of his absence, because you know, te media.